This summer Marika completed two sculptures. The first sculpture displayed is Envolee (Flying) and the second is Irene. Envolee is made from black walnut and is now in a private collection in Montreal. 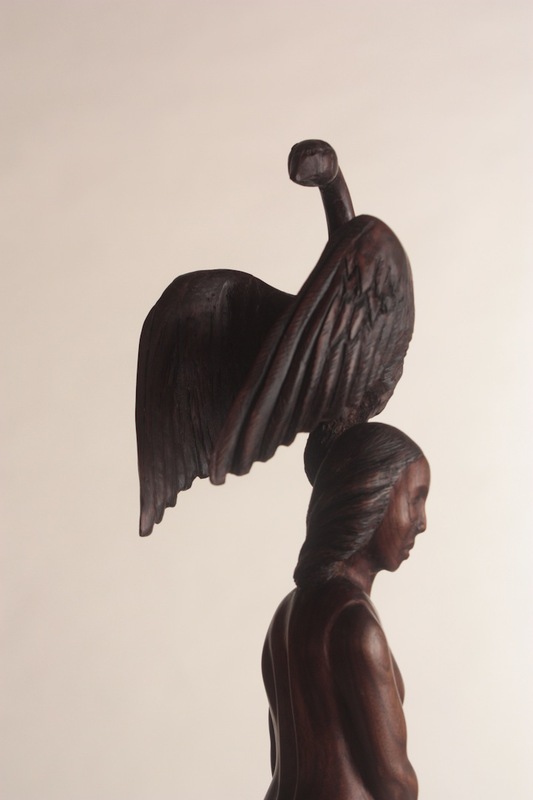 Irene is made from cypress knee and was on exhibit at Gallery Nord in San Antonio and is currently displayed at the Hair Haus in Seguin. Marika is currently working on Liberty. This piece will be on display at Gallery Nord from November 11 until january 12. Photos coming soon. 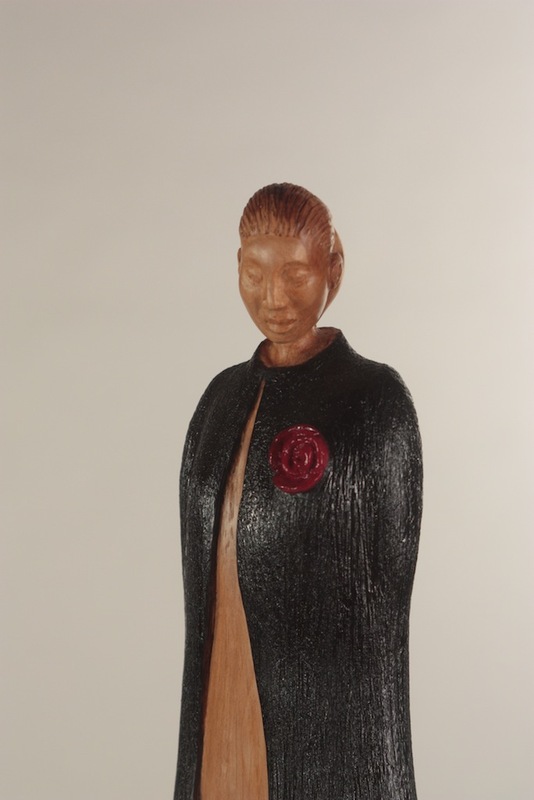 This entry was posted in Fine arts, Sculpture, Sculpture Exhibition, Seguin Art, Seguin Texas and tagged Gallery Nord, marika, marika bordes, Wood sculpture. Bookmark the permalink.